We’ve been talking to Turquoise Holidays, who are most definitely the ones to go to for holidays, especially for your honeymoon. Your honeymoon is likely a big investment so you want to know that you’re absolutely going to have the best time, from start to finish. 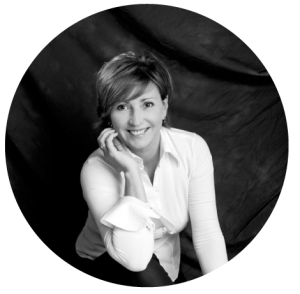 Each holiday is tailor made for you, no two are the same so you know you’re in expert hands – they really do know their travel and are passionate about their destinations. Your honeymoon is the perfect excuse to indulge in some luxury, so start your married life on heavenly beaches, track the world’s most spectacular wildlife or wake up surrounded by snow capped mountains. From South East Asia to the South Pacific, read on for Turquoise’s Top ten far-flung honeymoon destinations. Sri Lanka is culture, wildlife, delicious local food, history, tea plantations, temples and friendly locals. The Maldives is ultimate luxury, romance, snow-white sand, turquoise waters and your own desert-island experience. Start your trip exploring the famous sites of the cultural triangle in Sri Lanka, followed by a remote escape in the countryside and the buzzy atmosphere of the west coast. Finish your honeymoon in the Maldives, the jewels of the Indian Ocean. New Zealand and Fiji pair thrill-seeking activities with blissful beach paradise. This is a honeymoon for those with more time on their hands. New Zealand’s North Island boasts golden bays, vibrant cities, volcanic wonders and Maori culture. The South Island sparkles with world-famous vineyards, stunning mountain scenery and adrenaline-fuelled experiences. Tie on a visit to friendly Fiji and you’ll find romance in abundance on her gorgeous islands. It’s so hard to choose the ultimate Caribbean island but Saint Lucia provides our favourite sweet treats. 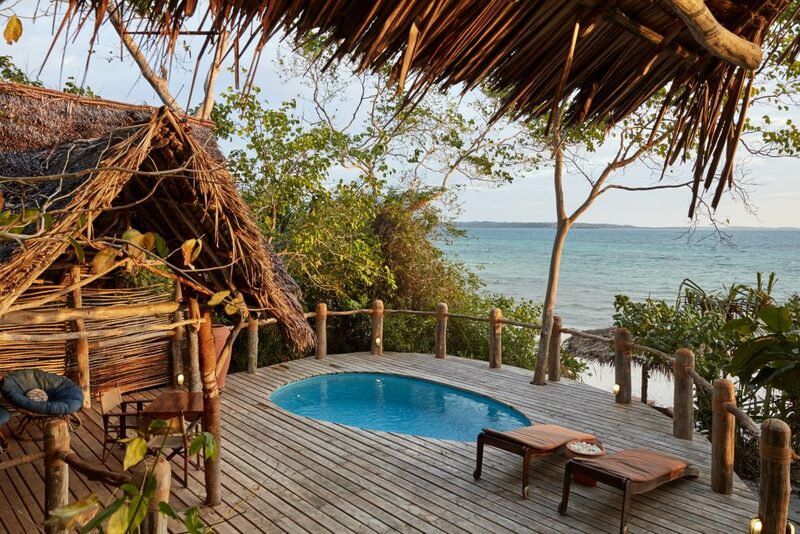 Start with a jungle stay at Boucan by Hotel Chocolate for simple luxury with everything cocoa on the menu. End your honeymoon at Jade Mountain for incredible views of the island’s Piton mountains, or Sugar Beach for romancing in the bay. 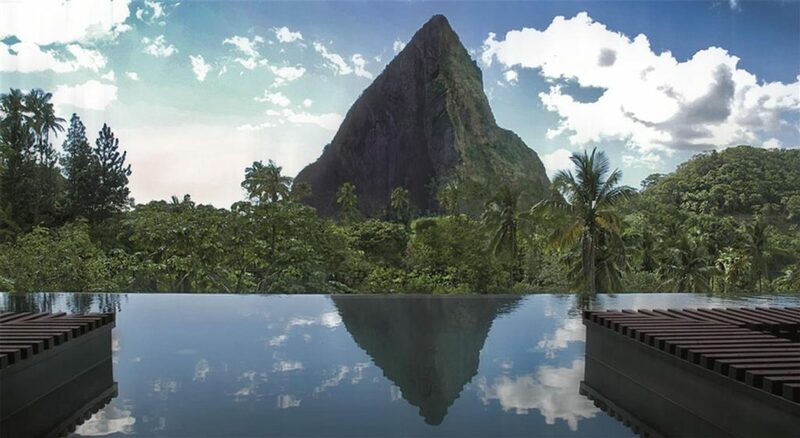 Saint Lucia is the ultimate tropical Caribbean island. This is the ultimate retreat. The Seychelles are the crown jewels of the Indian Ocean, each island will draw you in for different reasons. National Parks, crashing waves and some of the most beautiful beaches in the world- consistently voted! Wildlife here is another draw, with fantastic snorkelling, turtle nesting, and an island dedicated to giant tortoises. Amazing luxury hotels and breath-taking sea views await in the Seychelles. The history surrounding Cape Town and the Winelands will make for a fascinating and delicious introduction to your honeymoon. Home to some of the best cuisine and wine in the world, South Africa is the place for foodies! 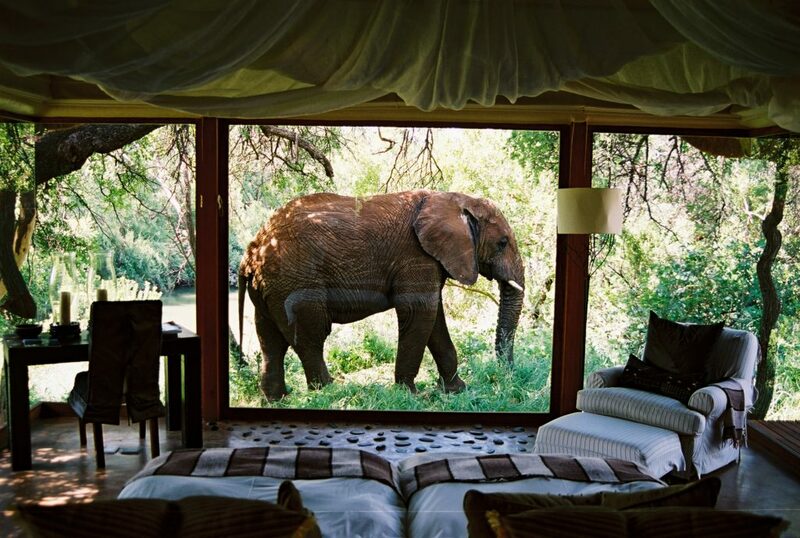 Add on an African Safari, look out for the famous ‘big five’ and sleep under the stars. Fly over to Mauritius and end your honeymoon on one of its many glorious beaches. Luxurious hotels, on-point service and plenty of activities both on and off-shore make Mauritius a wonderful island to explore. 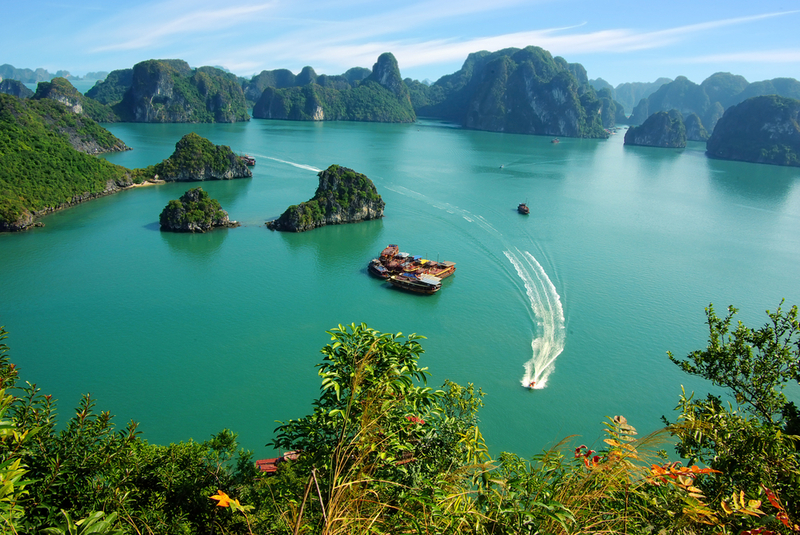 A whirlwind of flavours and experiences, Vietnam is the place to go if you’re looking for an adventurous honeymoon. The list of places to visit and experiences to be had in this vibrant Asian country are positively endless! We would recommend staying in the historical city of Hanoi, exploring the UNESCO world heritage town of Hoi An, trying as many Vietnamese dishes as possible and soaking up the sun in one of the many beach destinations. 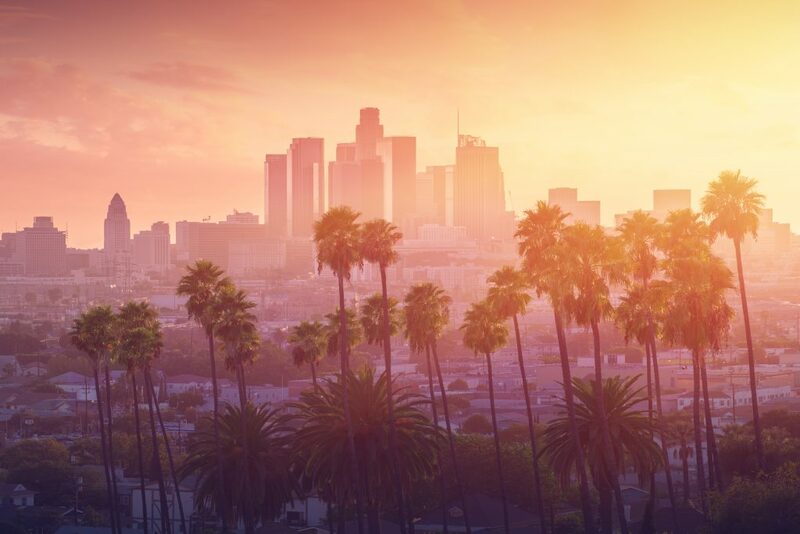 Road trip down the sunny coast of California through fun cities, explore vineyards or travel further inland for the dramatic landscapes of Yosemite. French Polynesia’s islands of Moorea and Bora Bora are at the top of any honeymoon wish-list. These dramatic volcanic islands in the South Pacific entice honeymooners with their crystal-clear lagoons, overwater villas and jaw-dropping views. 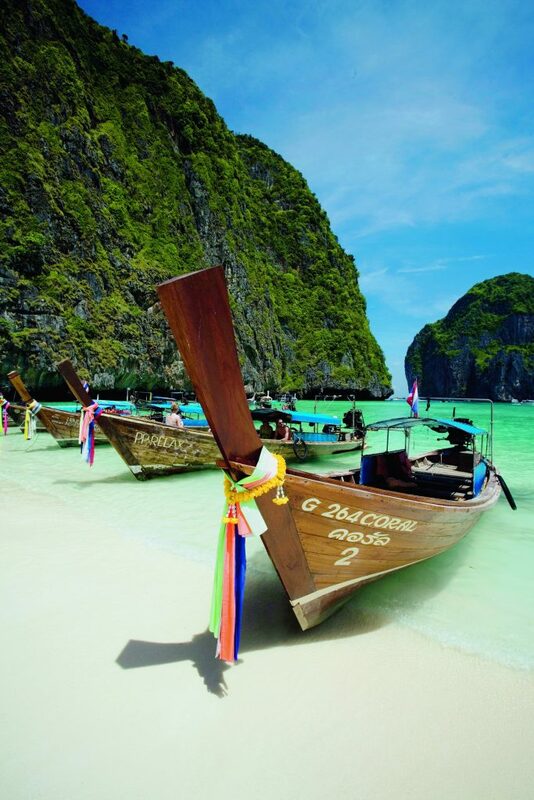 The classic Southeast Asian destination has something for everyone. The glittering city of Bangkok, the historical northern region of Chiang Mai and Chiang Rai and the southern islands provide the perfect mix of exploration and relaxation. The land of smiles isn’t just for backpackers -the serene and luxurious destinations in Thailand will offer you a honeymoon which is romantic and totally unique. Enjoy the Arabian nights of your dreams in the Middle Eastern country of Oman. Desert experiences, story-book scenery, a 6,000-year-old history and world-class diving makes for an enchanting honeymoon destination. Start your journey in Muscat to explore souks and the Grand Mosque, travel into the Hajar mountains and the desert and relax on the untouched beaches. 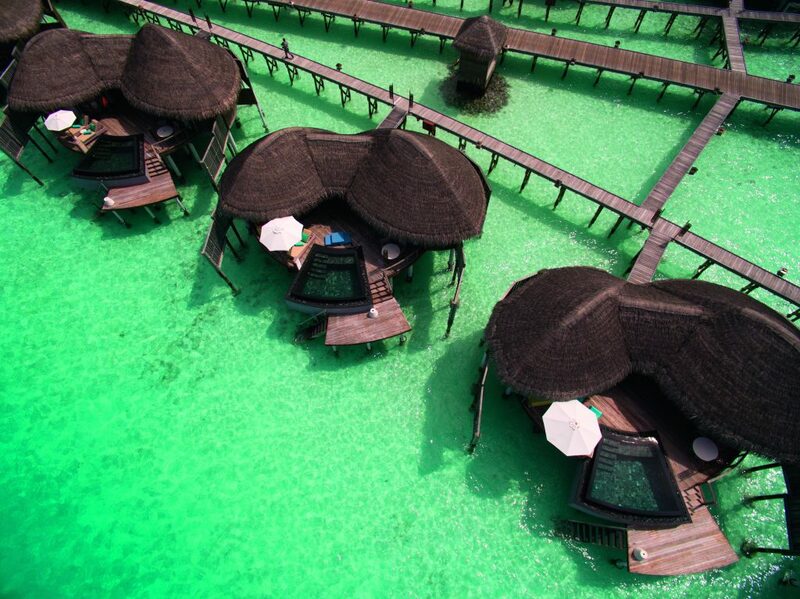 For even more honeymoon inspiration head over to Turquoise Holidays now!